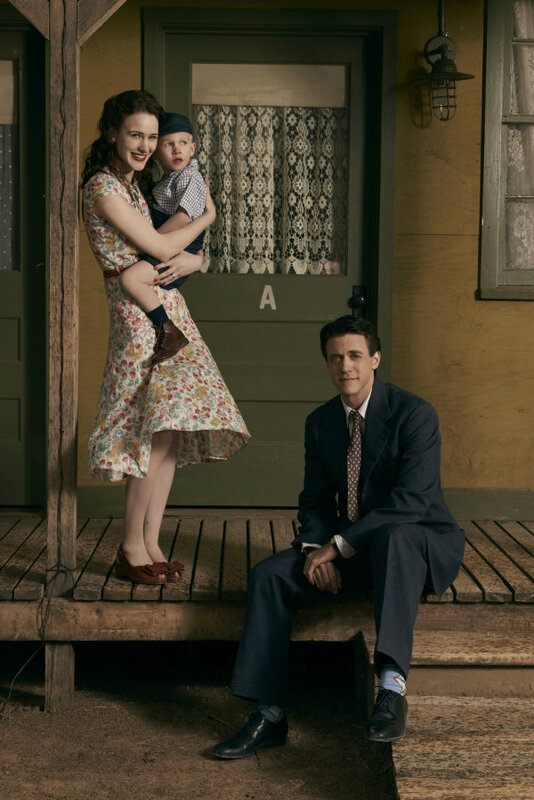 WGN America is debuting MANHATTAN, their second original series on Sunday, July 27th, and with the show — which is about the atomic-bomb producing Manhattan Project — about six weeks away, they’ve released a full-length trailer and some promotional photos for the show. Comments Off on MANHATTAN: Watch the First Teaser Trailer Now! WGN America is debuting its first original series, SALEM, this weekend, and during the scripted series’ premiere, the network will also run a trailer for their next series, MANHATTAN.